We invite you to experience newly build MERIT HOTEL - in the centre of the city with an easy access of all the attraction. 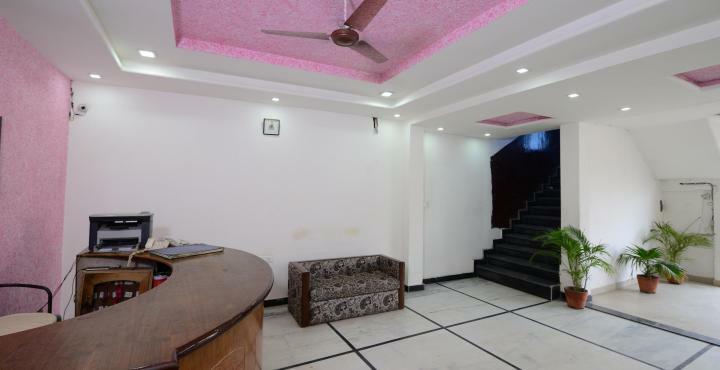 Our new building is ready to welcome you in Agra. We have more then 25 new rooms in 2 different categories to fulfill all your requirements. 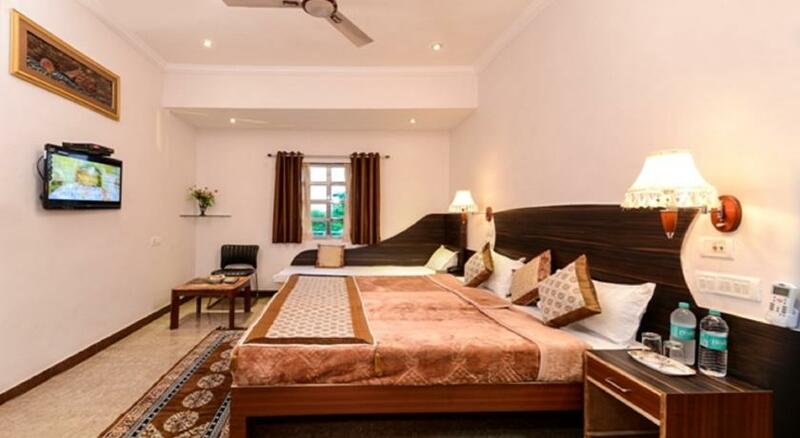 Our hotel location offer easy access to variety of restaurants, malls, parks, Agra Airport.